Today's episode is all about ways to improve your building! 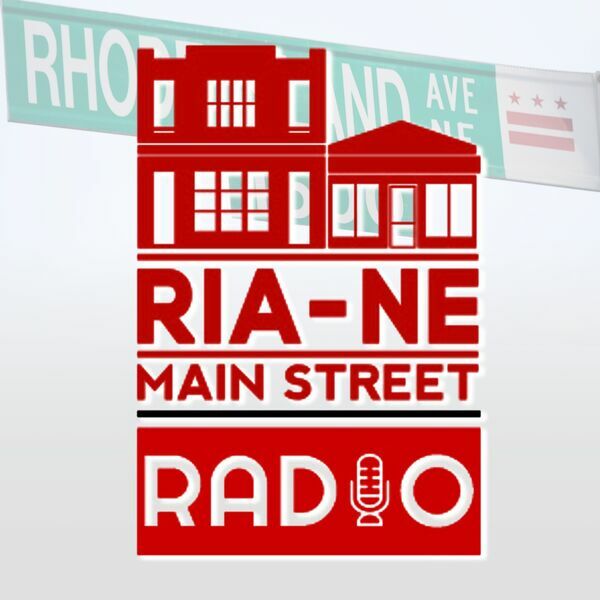 We start off the show talking with Sybongile Cook of the DC Great Streets program. Great Streets grants are being accepted until September 8, so if you have repairs, renovations, or other major purchases you need to grow your business, tune in to find out how you can apply for grants of up to $50,000. Then we talk with Mike Healy of New Columbia Solar - a DC-based solar energy company. If the up-front costs have been keeping you from going solar, think again! New Columbia Solar makes it easy to be green by installing solar systems with no up-front costs, and monthly utility bills about 15% cheaper than what you are paying now for traditional grid power. And of course Casey from Good Food Markets calls in to talk about a program providing access to fresh produce families on limited or fixed incomes. Tune in now to learn more!